LaidbackDrive: Sales keeps increasing in Tesla's major European markets as Tesla prioritizes deliveries after capping Model S and X production at 100,000. Even when the call came, the competition fell asleep at the wheel. The Subject? Reservations for Tesla Model S and Model X were coming, even though Tesla decided to cap production at 100,000 units for 2018. Buying competitors electric vehicles, available for the past several years with unmentionable range, was always an option but lacked the allure of a company with a steadily growing network of superchargers. The Taycan, developed under a project code-name Mission E, is rumored to be one of a bulging wave of Tesla fighters hoping to not sink in a battery production hell. Count it as another headache for the company that has been working on Mission E since 2015 and hoping to start delivering vehicles next year. Concept to delivery is already more than 3 years and still counting. To date, German Automakers have ruled the roads for luxury car buyers, with little direct competition from $35,000 and up. Those days are over. Model 3 is already delivering its All Wheel Drive Version, with comparable entry prices to BMW 5 Series and Mercedes E Class. The Tesla Model 3 Performance Version is a thrilling Modern Marvel according to the only auto critic ever to win a Pulitzer, Dan Neil. In some markets the wait list is estimated to be over 200,000 and nearly 70% of the customers are waiting for the All-Wheel-Drive version. WSJ’s Dan Neil took the Model 3 Performance Version for a spin and the result was not what many had expected. The aspiring rivals are likely behind some major sales declines that they may have never experienced in United States. Passenger Car sales declined sharply in the last few months despite discounts, data from company releases show. The drop was as much as 29.4% for Mercedes Benz C Class and 10% for E/CLS in July 2018. Tesla doesn’t report regional sales numbers but estimates for Tesla Model 3 Sales for July is around 14,250 units. BMW reported sales decline of 22% for 3 series and 16.4% for 5 Series. Customers in the United States are still ordering Tesla Model 3 despite a a huge reservation backlog. Declining sales in the world’s second largest market complicates luxury passenger car makers quest to to transition from low demand ICE Cars to high demand electric cars. The luxury automakers are still working towards building a Tesla rivaling supercharger network but most plans still seems to be on paper as we are yet to see them in numbers while doing a cross country trip. We couldn’t contact any of these luxury automakers because we still don’t have their emails. In an interview with HBR, Carlos Ghosn, Chairman and CEO Renault-Nissan Alliance said, “In terms of the technology, the Leaf has been a big success. People worried that it wouldn’t be reliable, that the batteries wouldn’t work. But it’s a great car. In our customer surveys, Leaf owners report the highest levels of satisfaction. We’ve sold more than 200,000 units. Of course competitors problem is not money, but time. Automakers around the world are realizing the importance of supercharging network and are now joining hands to build them. But how long will it take for them to catch up with Tesla will be a huge unknown and five years later no one really knows where Tesla’s supercharger network density will be. The future of Tesla’s competition is still an unknown after Elon Musk revealed last month that the company will start building a factory in China with local funding. The Gigafactory in Shanghai is expected to cost nearly 2 billion dollars for the company with a initial production capacity of 250,000. 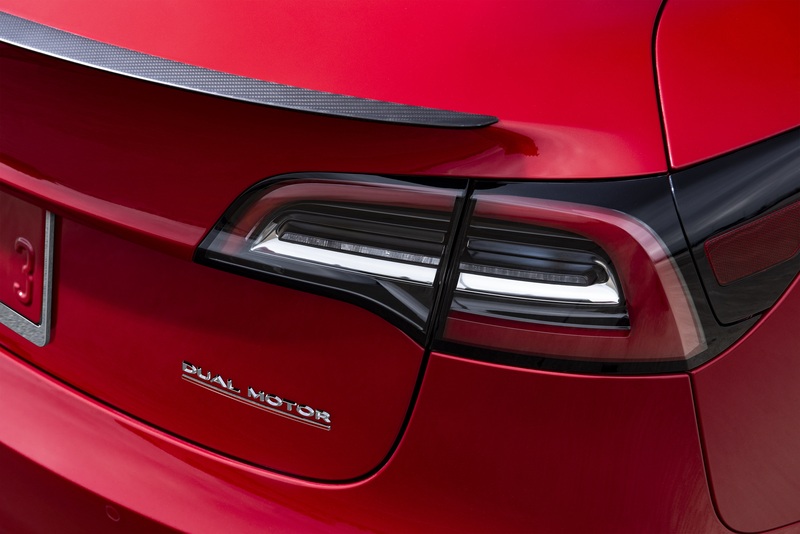 While Tesla keeps building capacity around the world the German Automakers continue to face the after effects of Diesel gate as the head of Volkswagen’s luxury arm Audi, Rupert Stadler was arrested in June. Thanks for reading. Just a fun response to one article I read with nearly the same title. Google it. Article is purely for entertainment purposes only. Hopefully No One Can-not laugh.